Everyone in the office and everyone who walks in the show room is in love with this new modern sectional sofa. 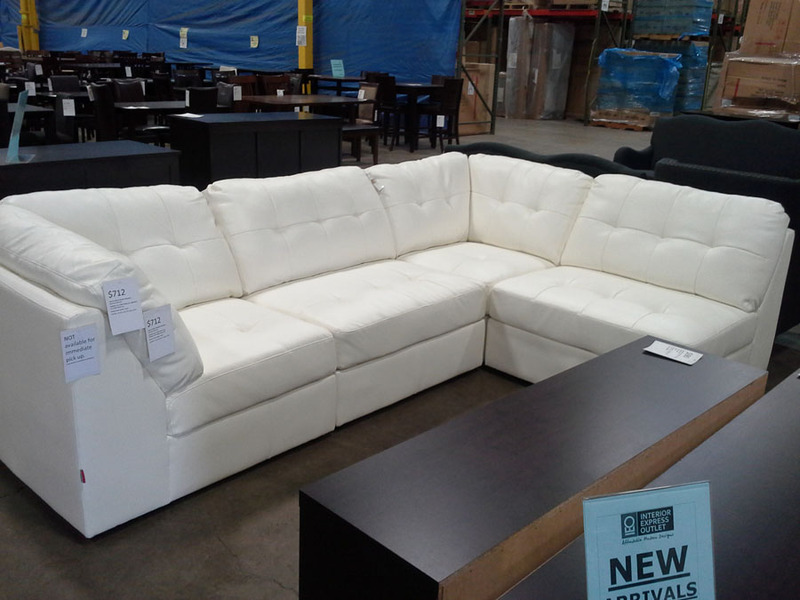 It is hands down the most comfortable item in the outlet store and you can't beat the amazingly low price of $712! Available in both the ivory white as shown or a rich brown.